Ativan® (Lorazepam) is a benzodiazepine-class drug similar to Xanax® or Librium®. Physicians prescribe Ativan for various reasons, including anxiety or panic attacks. Unfortunately, Ativan has also become a frequently abused drug with dire consequences for its misuse. If you or a loved one is addicted to Ativan and needs help, at Windward Way we have a solution for you. We understand how scary addiction can be for family or for those experiencing it. A rehab for Ativan at Windward Way can help bring a sense of balance back to your life without the need for addictive drugs. You can find the answers you’re seeking now: 855-491-7694. Through both our prescription rehab and also our addiction treatment program we aspire to give hope and direction, not only for the clients we assist but also for the families, friends and loved ones affected by the addiction. 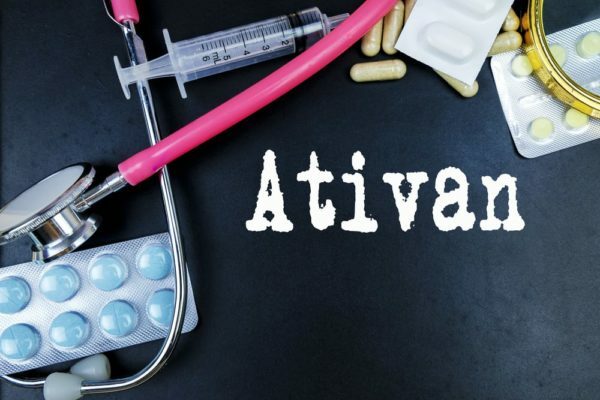 Since Ativan withdrawal may be potentially seizure inducing, our thoroughly trained and knowledgeable intake staff will determine whether an Ativan detox is appropriate as a first step to discovering the true freedom that only a life in recovery can bring. Throughout every step of our admissions process you’ll be happy to discover that we bring no judgment to whatever your issue might be, but only accurate, up-to-date information to rediscover the life you seem to have lost. Call us now. 855-491-7694.